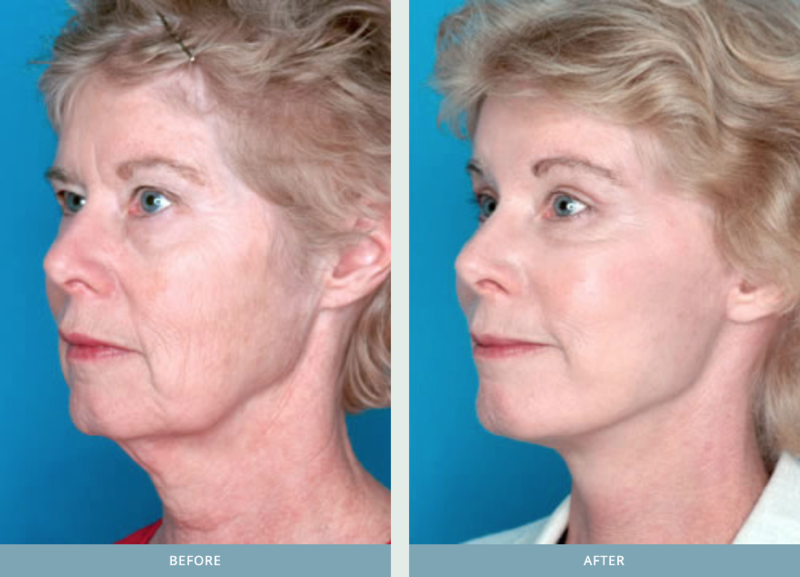 Our truly natural results from Neck rejuvenation - Patrick Sullivan, M.D. Successful treatment of the neck is very challenging as it involves artistic vision, a very thorough knowledge of the complex anatomy and choosing appropriate treatments that work for a large variety of problems. These panels frequently lead to a lively discussion. But it is when surgeons show their results that you can tell if they have what is takes to handle the unique challenges.